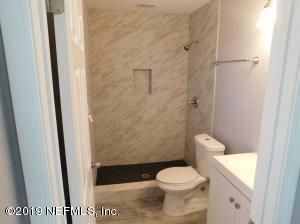 Newly renovated 2003 build home, in the heart of Murray Hill district. 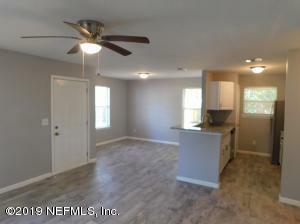 This 3-bedroom 2 bath home is 1,094 sq.ft. 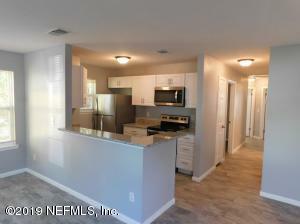 and is one of the newer built homes in an established neighborhood. 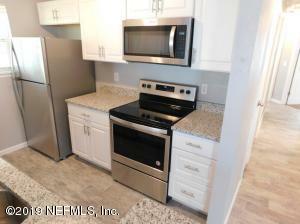 The remodeled kitchen includes a breakfast bar with GRANITE counter tops, all new stainless-steel appliances, and new cabinets. 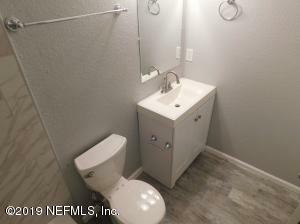 This home has TWO beautifully updated bathrooms. 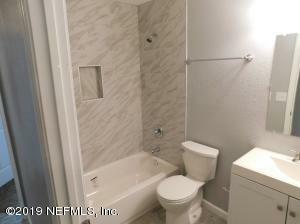 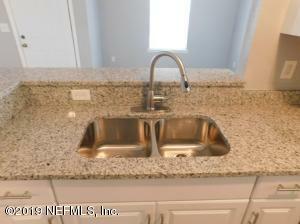 Amazing tile work in both baths, with all new fixtures and vanities. 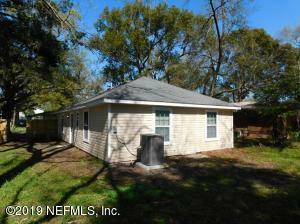 An adequately sized back yard, that could be made into a great spot for entertaining. 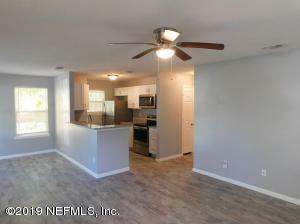 The home is tiled with impervious flooring that gives the home a rustic yet modern look of reclaimed wood planks. 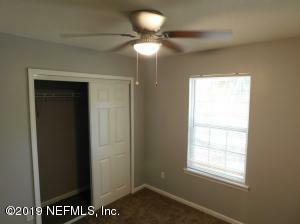 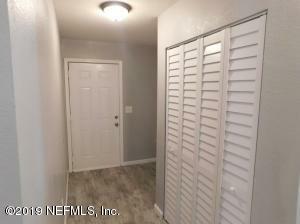 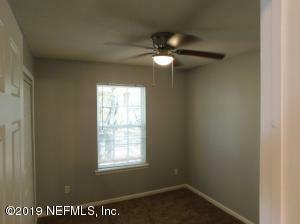 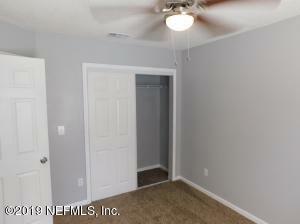 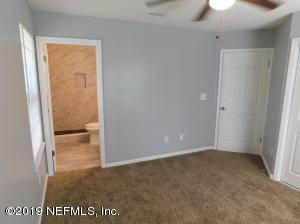 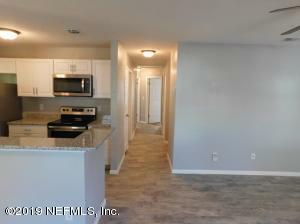 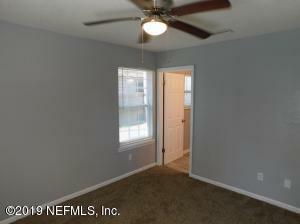 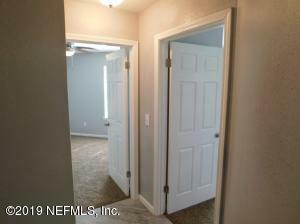 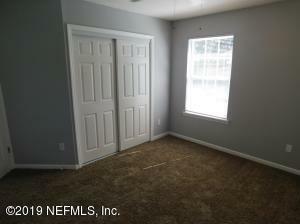 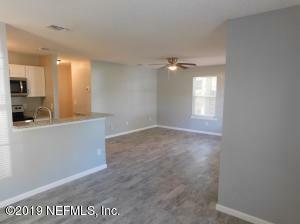 Brand new carpeting in all three bedrooms. 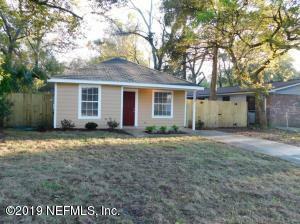 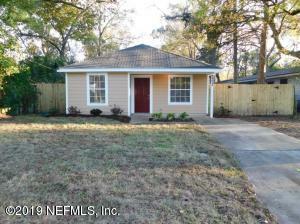 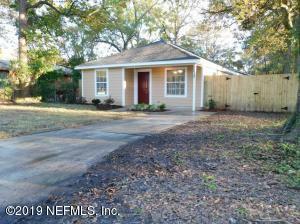 New windows, new siding, fresh paint (inside and out), NEW central air conditioning, close to NAS Jax. 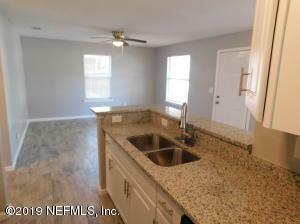 This home has been on the market since Feb 27,2019. 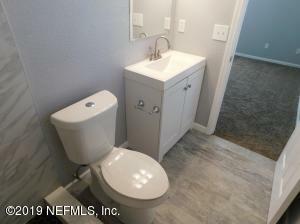 Courtesy of FLATFLEE.COM INC.